Can I use this fro a school presentation? @marfelle I'm sure your fine to use this if it still applies. 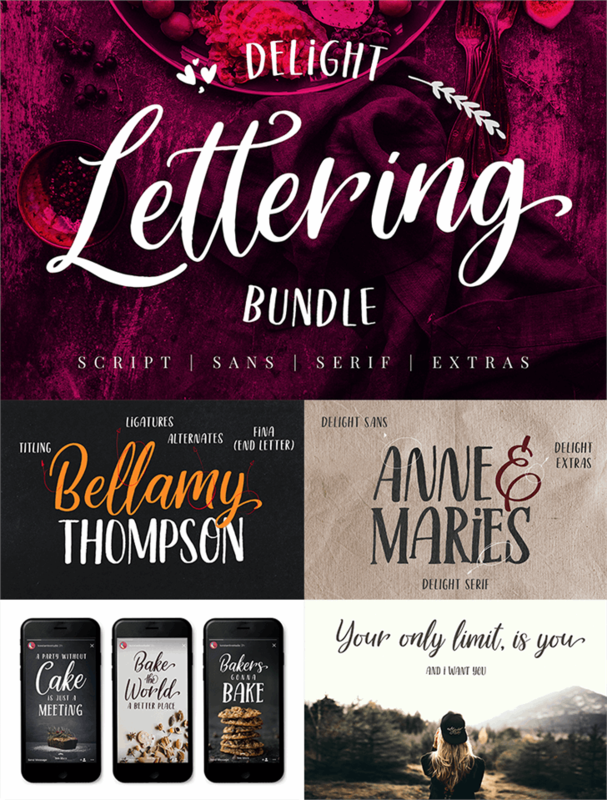 It's really only going to be an issue if you sell your presentation, or a product with the font on it and make money on it. Or you use it for an advertising job, etc, where again you are getting paid for the job. Basically if you can use it so long as you don't receive a penny for whatever your doing. If your going to get paid and you have already used it and didn't know you were going to receive any money - contact konstantine's studio at https://konstantinestudio.com/ and speak with someone there - they will be able to guide you where to go from now. Again, if it's for school and your not getting any money for it, I would think it would be okay as it's for your personal grade your using it for. Hope that helps & Good Luck! 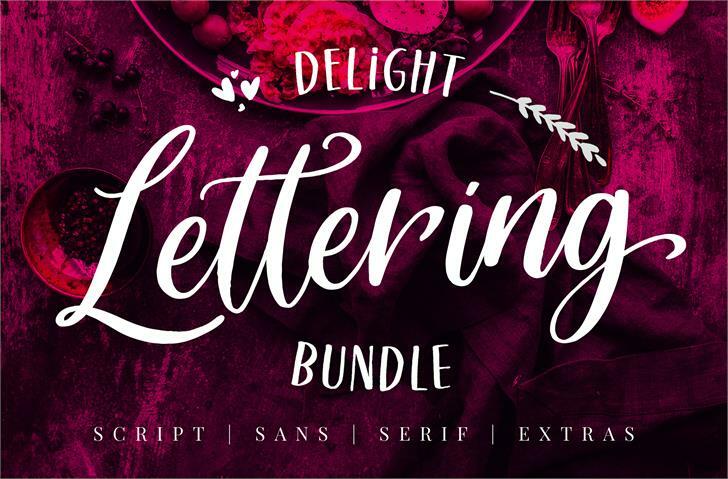 Delight Lettering Script DEMO Regular is a trademark of Konstantine Studio.